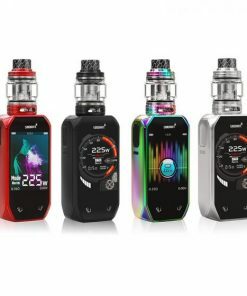 Smoant Naboo 225W Kit has a compact and ergonomic design. It adopts 2.4″ Colorful Screen to display parameters clearly and comes with touch button for easy operation. It is powered by dual 18650 batteries and supports power range from 1W to 225W. 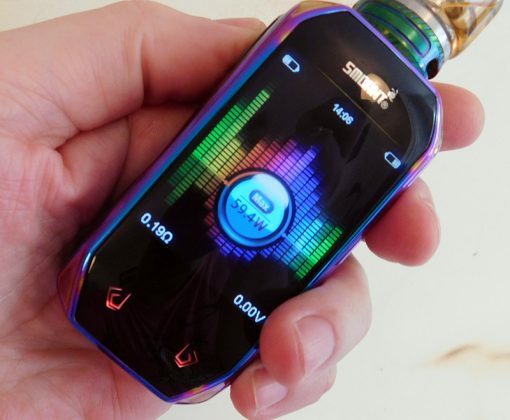 The Naboo Kit features new Music mode, the scale will beat according to the volume of music, while vaping. On the side of the device, it has an independent locking button beside the fire button. You can locking and unlocking the screen freely. Balanced charging safety provides a safe vaing experience. 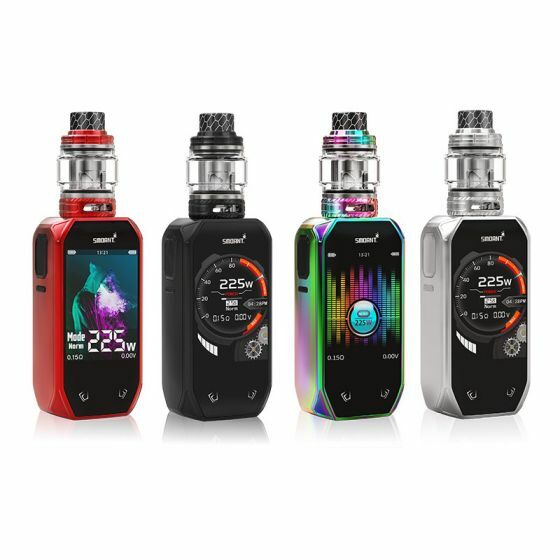 The Naboo sub ohm tank is compatible with two types of mesh coil to achieve different vaping demands. 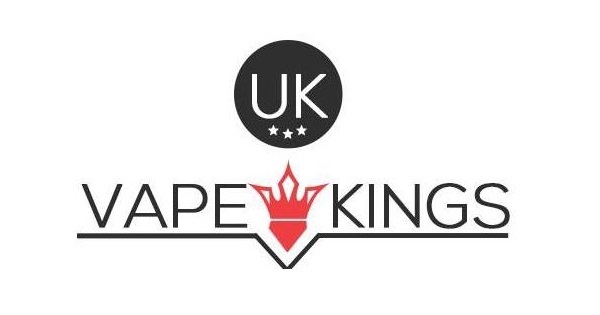 Top filling design and adjustable airflow system available.